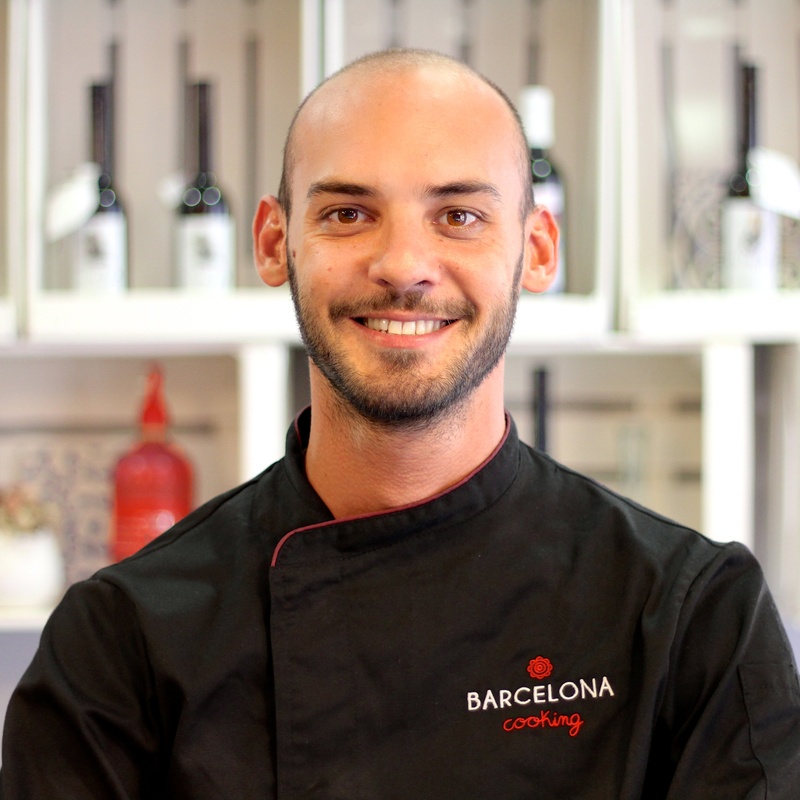 As one of the founders, our Executive Chef and Instructor Candido is the most visible face of Barcelona Cooking. With Galician roots but trained locally at the well respected cooking school of Mey Hofmann, he has valuable experience as a chef and as a cooking instructor. Chef Candido perfectly represents our school's philosophy - sharing his love for cooking and promoting Spain's unique gastronomy to the world. His passionate character is reflected not only in his dishes, but in the way he runs our everyday classes and market tours - making sure everyone is included and having the best time. Often described as "an unforgettable experience" by many of our visitors, he prides himself in everyone's satisfaction. 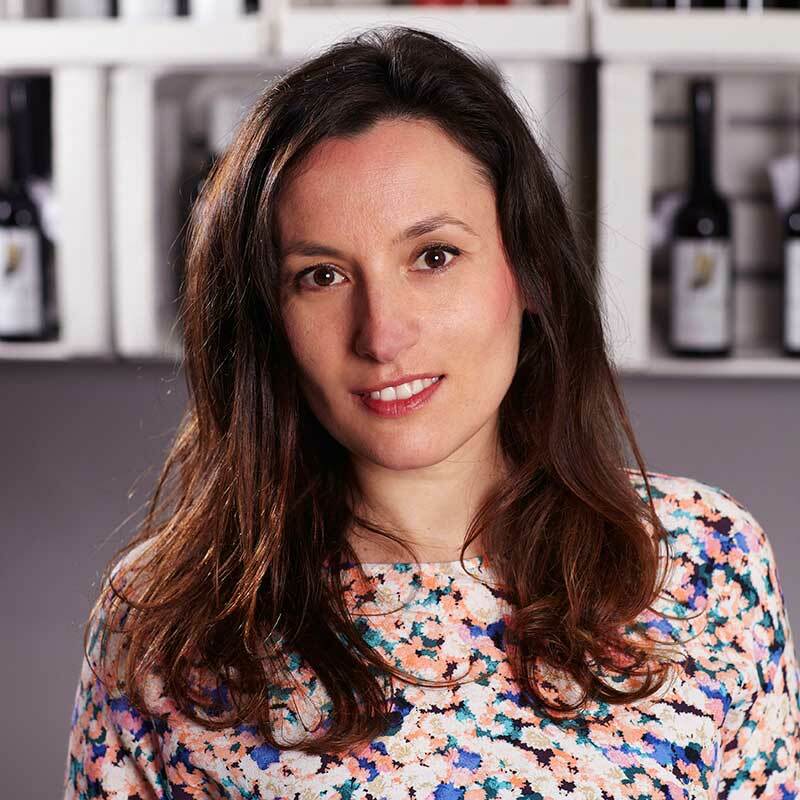 Emma, a Galician living in Barcelona for the past 12 years, has embarked on this new culinary adventure as co-founding partner of Barcelona Cooking. She has been an integral part of our company since day one. Emma's language skills are invaluable - she is proficient in five languages: English, Spanish, Italian, German and Galician. She has a BA in English and has taken senior technical classes in Marketing & Tourism, as well as a Postgraduate Course in Business Managment; she is a lover of literature and languages. Emma manages all day-to-day aspects of the business, ensuring a smooth operation, and is a point person between both sides of the Atlantic. She is energetic, tireless, people person with constant desire for innovation and learning. Across the Atlantic Ocean, our partner Tony never stops thinking about Barcelona Cooking. A son of Galician parents, spending his childhood summers in the mountains of Spain, Tony's love for Spanish cuisine was engraved from an early age. Living in the US for the past 30 years and often cooking authentic Spanish dishes for his family, Tony has always dreamed of sharing the gastronomy of Spain with the world. Now along with our Barcelona partners Candido and Emma, Tony's dream has become a reality. With over 20 years of corporate work experience in sales, marketing, and business development, Tony generates ideas for many of our undertakings. 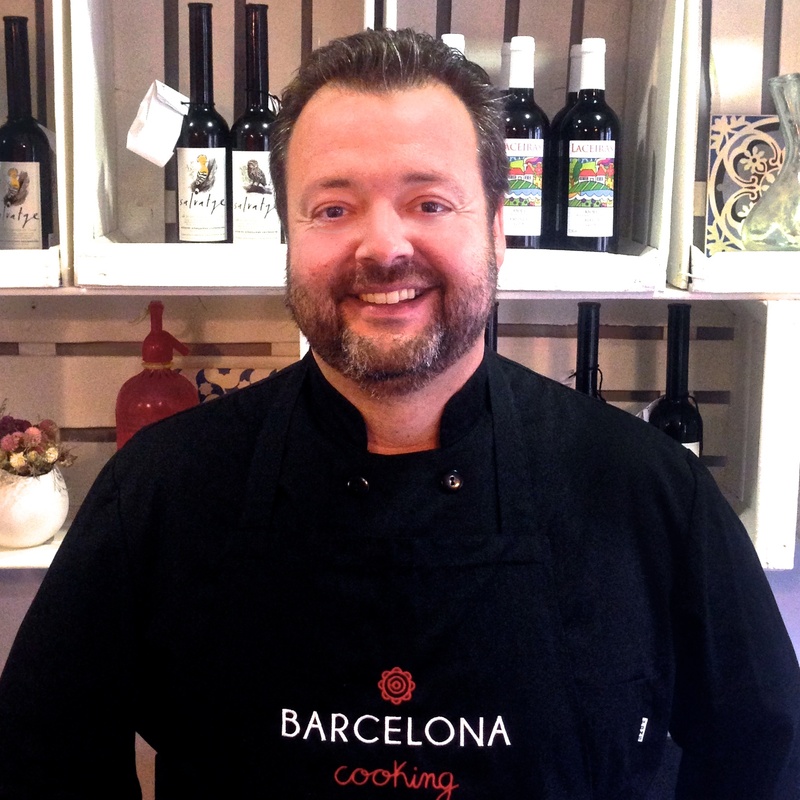 When in Barcelona, he also enjoys working alongside Chef Candido during our classes. 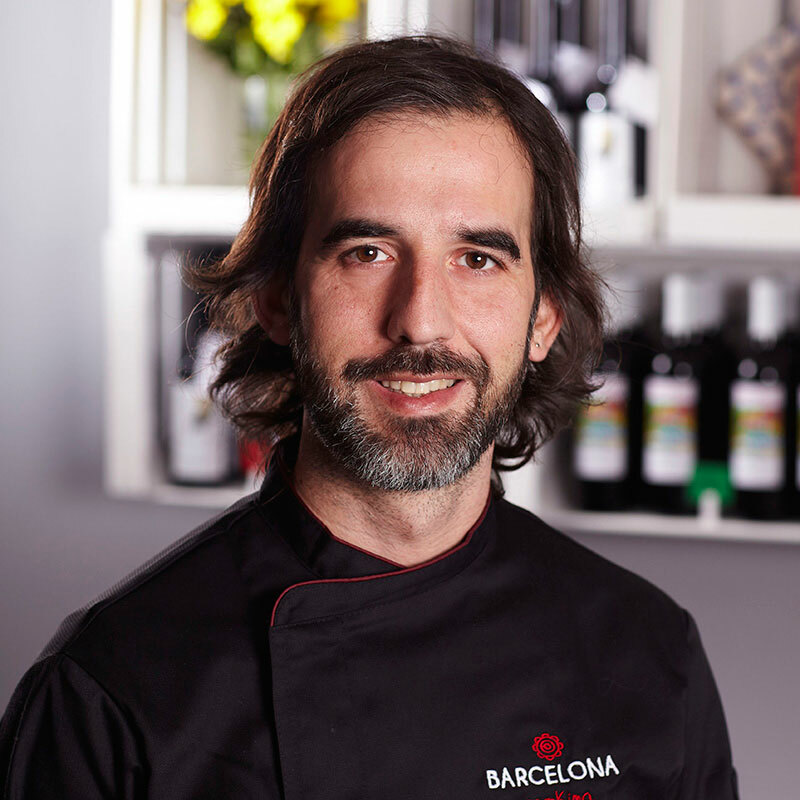 Born in the city of Rosario Argentina to parents of Gallego, Madrileño, and Italian origin, Lalo began his immersion in cooking at the age of 15 when his father opened a simple restaurant in their town. When Lalo was 18 he began a degree program of Restaurant Management, going on to win first prize in the “Golden Fork” competition (sponsored by the Australian Embassy), finding himself in Sydney for his final year of school! After graduation, Lalo moved to the island city of Palma de Mallora where he worked at the Club Real Náutico de Palma for a summer season before moving on to Barcelona. Here Lalo has worked for catering companies, restaurant, 5-star hotels, and as a cooking and bartender/cocktail teacher. He loves travel, the kitchen, music, and being around great people! Stefano is from a small town near Mantova, Italy. His family had a farm with various animals and almost 20 years ago they opened their own rural restaurant where they used a lot of their own produce. Stefano studied Food Science and Technology in Italy and has a great knowledge about food in general. After having studied a Masters degree in Nutrition in Barcelona, he went to London to work with various charities developing and teaching courses on nutrition and healthy cooking. 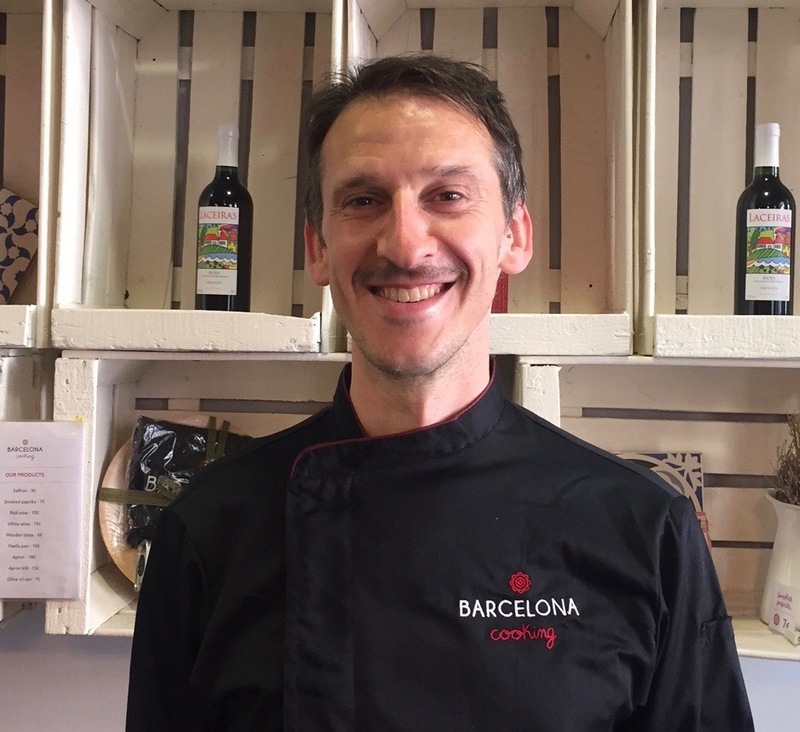 After a few years he decided to return to Barcelona where he started his own project, Comer y Salud, teaching healthy cooking courses. He loves to travel and always tries to take cooking classes wherever he goes, just like when he last visited Thailand, Laos and Vietnam. He is a person who is enthusiastic in everything that he does. 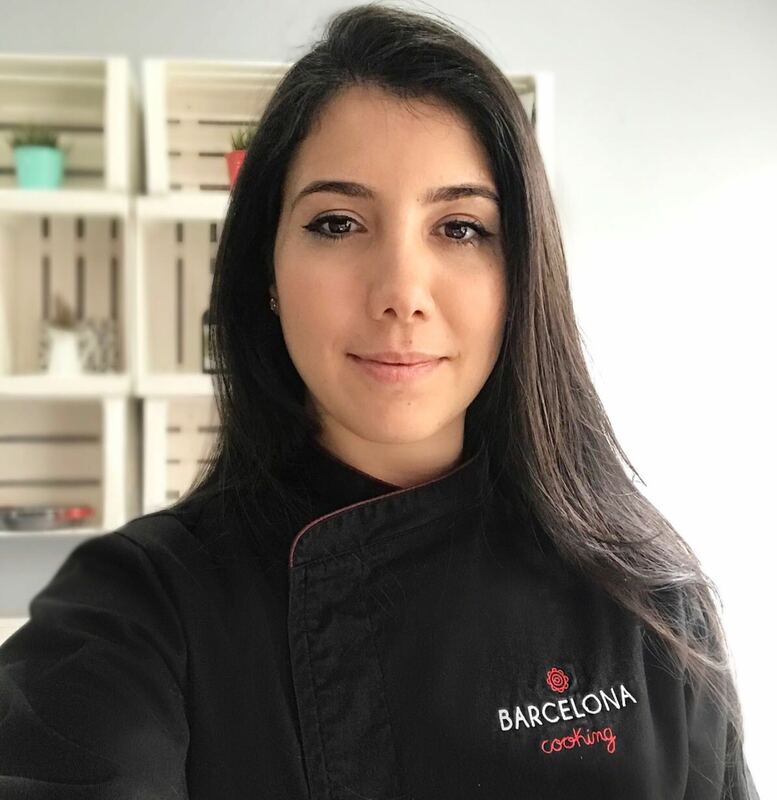 She was born in Caracas, Venezuela, and since she was a child her passion for cooking was unstoppable, so she decides to return to her Spanish roots and moves to Barcelona to study at the Hofmann school and later Espai Sucre. She teachs in 3 schools in Barcelona, after working in several restaurants she discovers that what she really loves is teaching people and watching them enjoy the different flavors of different parts of the world.